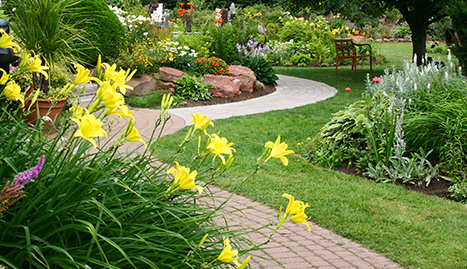 No matter what state your lawn is in, our service is sure to bring forth its natural beauty. 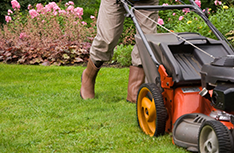 Save time and money with our convenient and affordable menu of lawn care services. 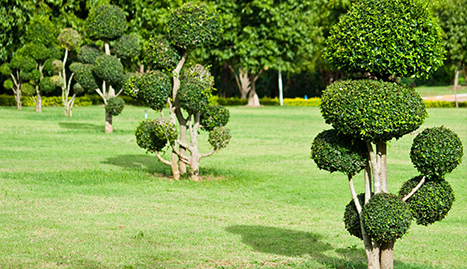 Give us call at (361) 463-1291 now for expert lawn care services. 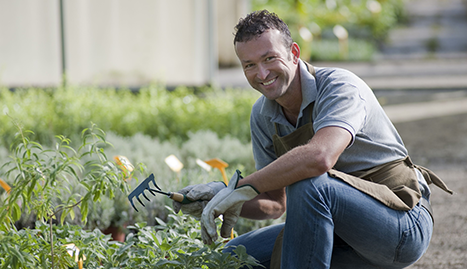 The condition of your lawn is a reflection of you as a home or business owner. We understand that not everybody has the time to put the necessary care into their lawn to keep it looking neat and healthy, so we offer a complete lawn care service to do it for you. We do everything your lawn needs to look its finest. Don’t send the wrong message to neighbors, friends, and visitors by having a messy, unkempt lawn. Use the affordable and comprehensive services of Double R Lawn Care. 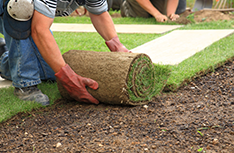 There is so much we can do for the quality of your lawn. We will work on your lawn as if it were our own and put the necessary hard work into it. 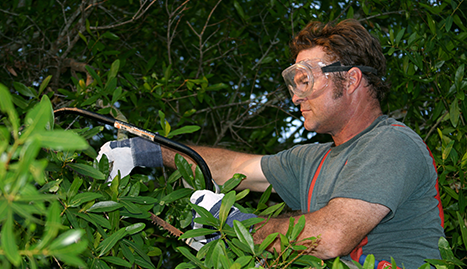 Lawns need a lot of TLC and require a lot of knowledge to be maintained at a high level. We are an extremely attentive lawn care service that has worked on countless lawns in and around the Rockport, TX area. 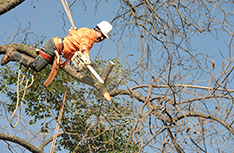 We have turned around some of the worst lawns in the city and transformed them into beautiful green outdoor spaces. If you have tried everything you could to improve the health and aesthetic appeal of your lawn but have yielded no results, save yourself the time and effort by calling us. We promise to deliver real results, real fast. Call us now!